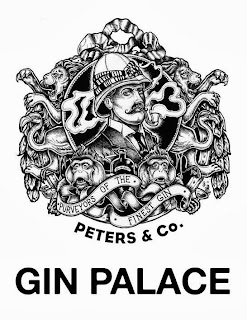 Peters & Co are opening a Gin Palace at F. Cooke's Pie and Mash Shop in Broadway Market to run from Thurs - Saturday for 6 months (until July). It's open from 7pm until late, and there's food to get stuck into too. Get involved! "Peters & Co. 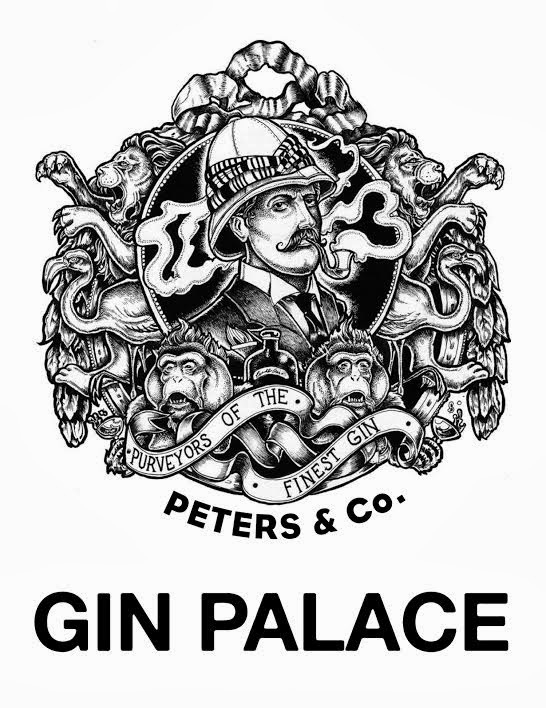 Gin Palace has grandly opened at the venerable F. Cooke Pie & Mash shop on Broadway Market. Open Thursday to Saturday, from 7pm until late. Come and enjoy a gin & tonic, refined banter and unrefined company, within the original marbled splendour of the 1930s East End institution. Peters & Co. invite you to discover the majesty of our 30 finest gins, rascal cocktails, local craft beer, English wine and homemade seasonal & medicinal cordials. You may enter feeling optimistic and possibly leave ruined. If you're a little peckish, there's a choice of food boards featuring award winning local cheeses, British charcuterie, fancy Peters & Co. Gin & Juniper home-smoked salmon. And puddings. It’s literally impossible to be depressed when you're drinking gin."